Homeowners’ request. 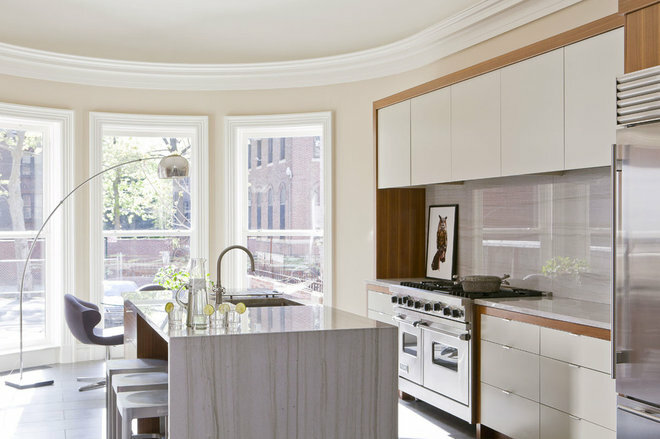 A more open and inviting kitchen for entertaining and gathering. The project included knocking down a couple of walls and doorways for an airier feel. Island idea. Customized pet-feeding station. The decision came about because the dog bowls always seemed to be in the way in their old kitchen. 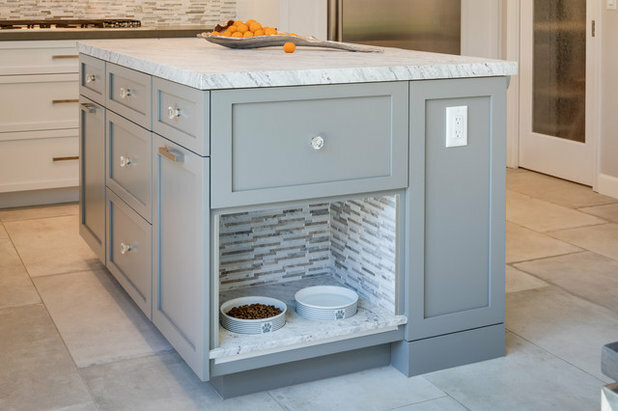 In addition to the food station, dog food, leashes, collars and other accessories are stored in the drawer above for easy access. Designer secret. Give the feeding station its own matching backsplash. 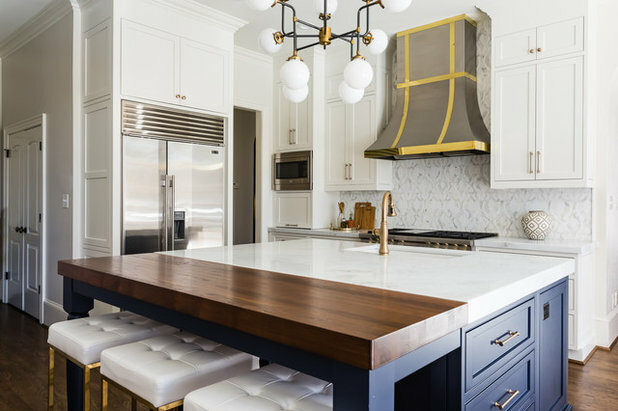 “The ledge on the opening is the same honed granite used on the island counter, and the backsplash is the same as the rest of the kitchen, which was a linear marble stack tile,” says designer Jensen Landers. Homeowners’ request. 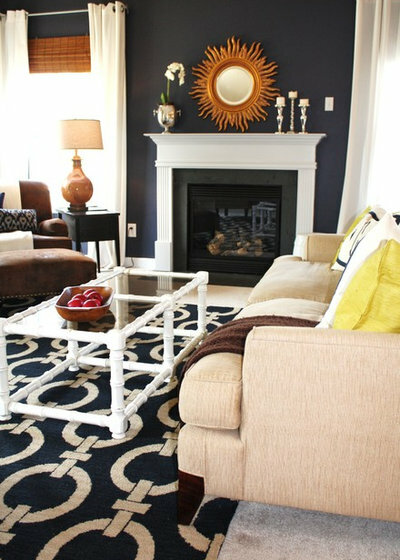 Open the kitchen to an adjacent living room and freshen up the aesthetic and function. Designer secret. 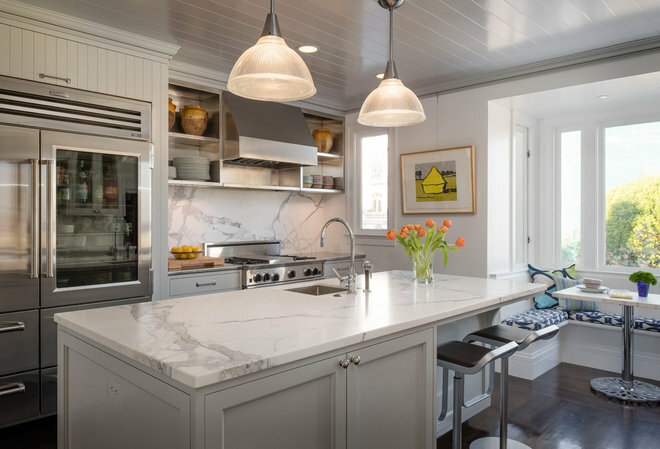 Culley removed a cooktop previously in the island and added a slide-in range along the back wall with a custom hood above to create a beautiful focal point. 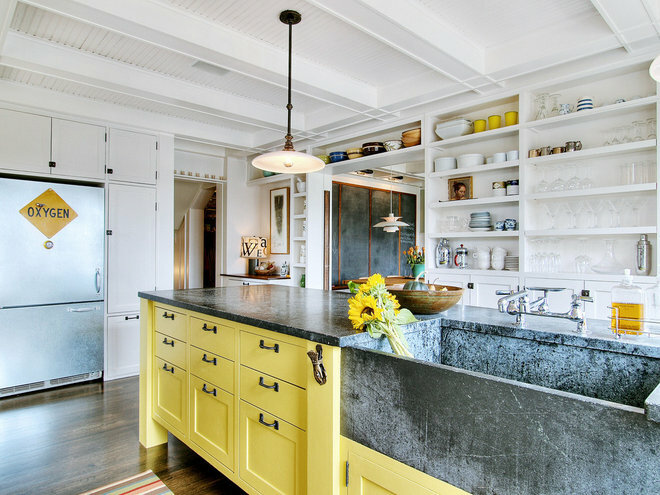 “We [also] color-matched the house trim paint color to the cabinetry color to flow the space,” she says. Homeowners’ request. 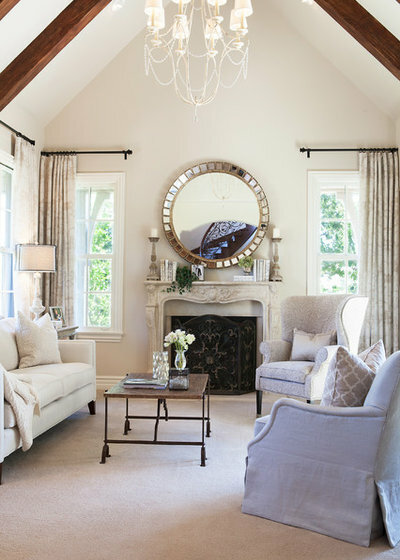 A casual barn feel in “keeping with the spirit of the horse farm property, complete with a brand-new horse barn adjacent to the house,” says designer Paulette Gambacorta. Island idea. An old carpenter’s workbench, complete with vise. The homeowner bought it in an antiques store. Its origin is unknown. Other special features. Light green cabinets (matched to Grassland by Sherwin-Williams) with a charcoal glaze on maple. Reclaimed-wood shelves on iron brackets in place of the upper cabinets. Marble countertops with a hand-cut edge detail to resemble the look of when the stone was first quarried. Homeowners’ request. A home reminiscent of an original homesteader’s log house, functional yet with a historic feel. Other special features. Custom range hood. 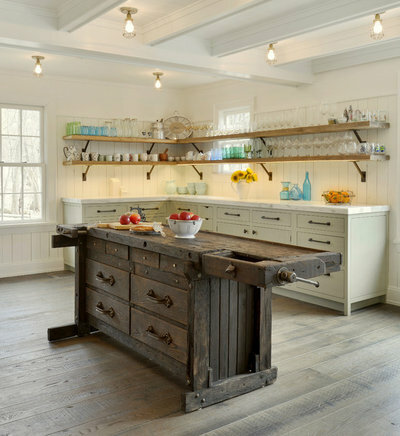 The house was constructed with reclaimed hand-hewn timbers, standing dead-log beams and details, antique oak flooring and wormy chestnut cabinets. Homeowners’ request. 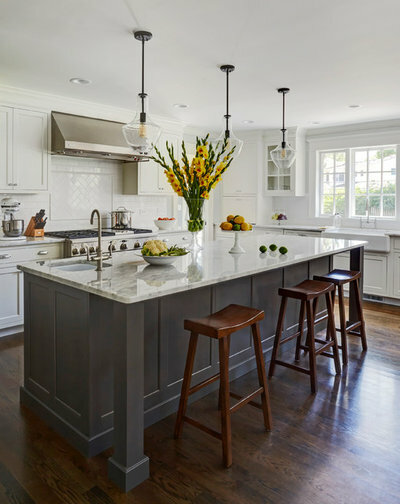 A bright, clean, functional and family-friendly kitchen featuring materials with depth and interest. Rustic palette. Hand-hewn reclaimed-oak ceiling timbers. Stone wall portions. “The material palette uses the same reclaimed-oak material in different ways to soften the space and make it feel inviting,” designer Paul Bertelli says. Other special features. Whitewashed oak plank floors. Natural-finish oak island table. Shiplap-style wall and cabinet detail. Waterfall-edge countertop peninsula. Designer secret. 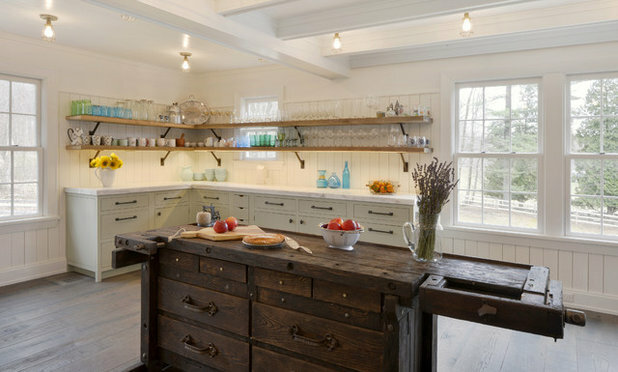 “To take full advantage of the views at the kitchen sink, we eliminated the upper cabinets and provided ample storage in the lower cabinetry layout,” Bertelli says. Homeowners’ request. 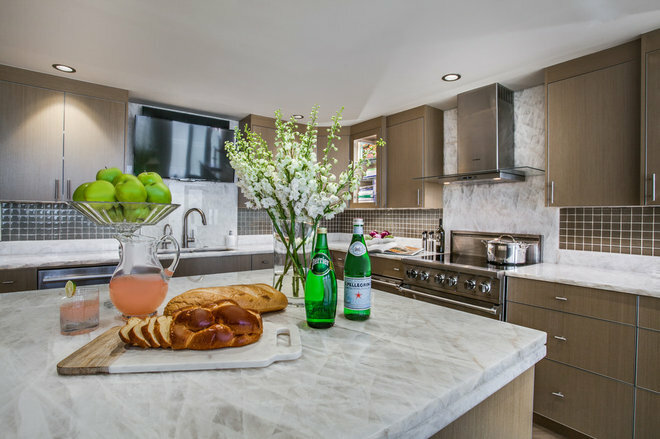 A large, open kitchen ideal for entertaining, with lots of light, a built-in booth, a large center island, a beverage center and a symmetrical design. Rustic palette. Leathered-granite countertops. Wood beams and floors. Stone fireplace in nearby living room. Other special features. Shiplap backsplash. Molded walnut stools. Pop-up vent hood on island range for unobstructed views. Designer secret. 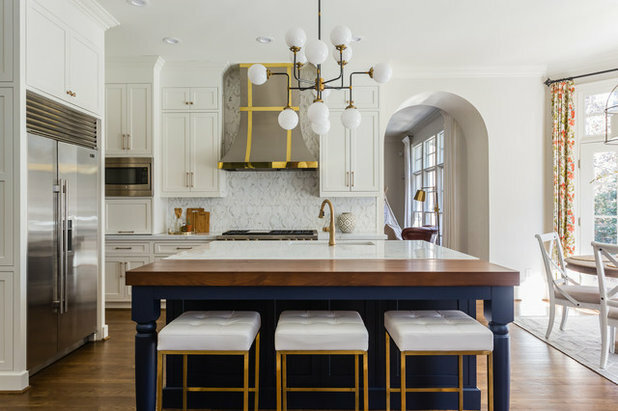 “Clean, symmetrical lines and understanding that the exterior beauty was a highlighted element that we were designing around,” designer Laura Sullivan says. Step Out and Celebrate the Summer this July! 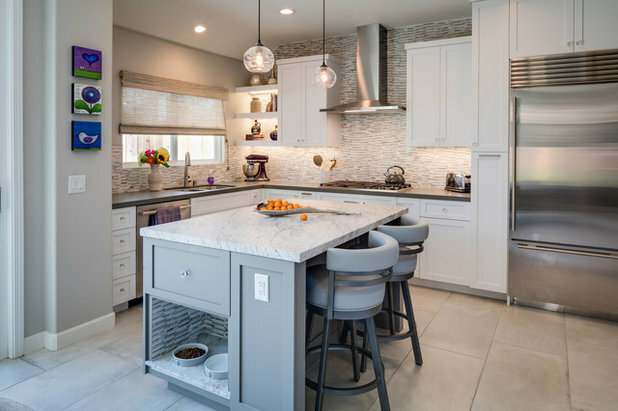 What’s the Difference Between Quartzite and Quartz? 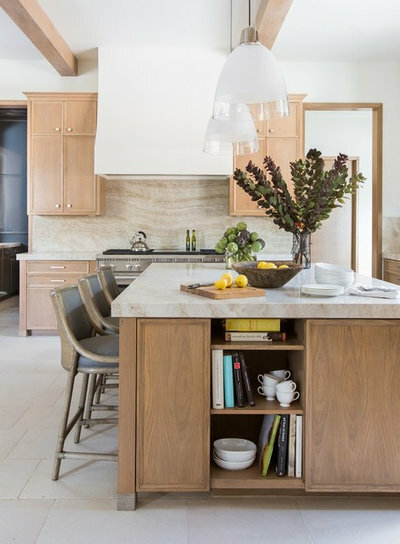 The subtle differences between quartzite and quartz seem to befuddle everyone from design-savvy clients to industry experts. Some people even use the names interchangeably, which is a huge mistake because it only adds to the confusion. 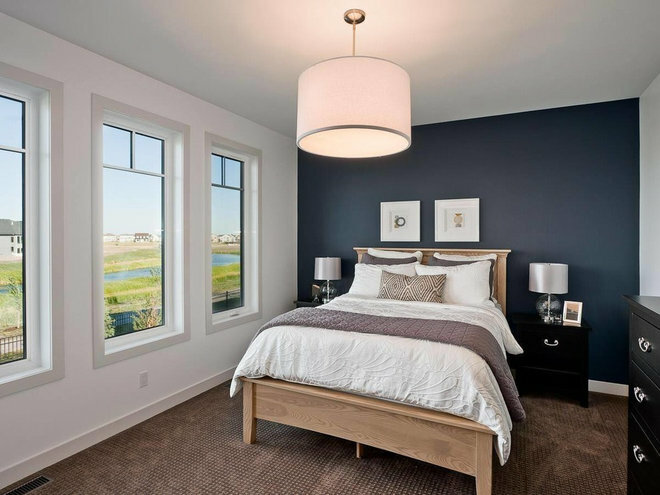 Each material has its pros and cons, so educating yourself on the facts is important, especially if you are considering either of these beauties for your home improvement project. A quartz versus quartzite showdown is well overdue, so let’s dive in. Quartzite is a natural stone that is extracted from the earth, just as marble, limestone or soapstone are quarried. Quartz, or engineered quartz, is manmade. It’s composed of roughly 90 percent ground quartz (the actual mineral), with the remaining 10 percent being a mixed cocktail of resins, polymers and pigments that varies by manufacturer. 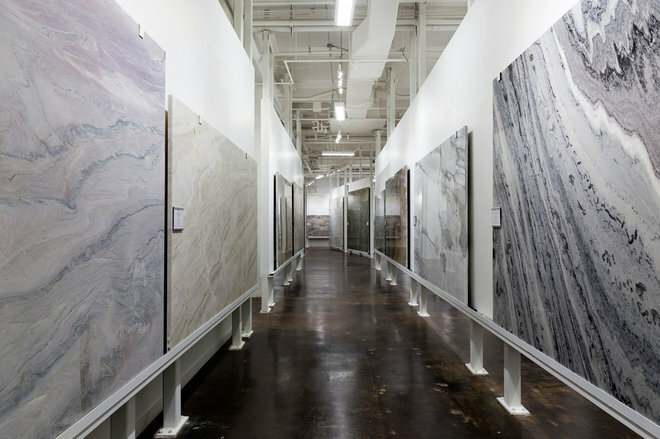 Because quartzite comes directly from Mother Nature, it displays infinite variation in color and pattern, meaning no two slabs are exactly the same. Meanwhile, quartz attempts to replicate those distinct characteristics, such as veining. Technology is always advancing, and engineered materials are getting harder to distinguish from the real deal. But because quartz is produced in a controlled manner on a large scale, at some point patterns emerge and repetition happens. Conversely, bold markings like veins can be removed entirely from quartz, and the end result is a more consistent and uniform appearance. 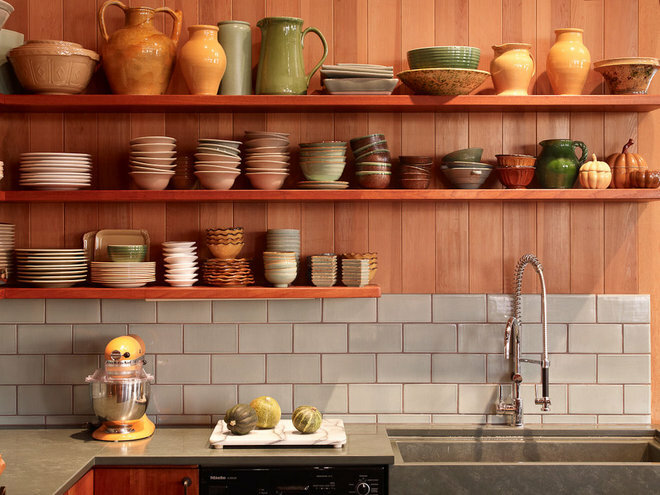 What Color Countertop Should You Choose? In addition to hardness, most people are concerned with whether a stone will resist heat and staining over time, especially if you’re talking about an enthusiastic entertainer or a bustling family with young children. On the other hand, the density of quartz makes it more able to combat stains than its fully organic counterpart. 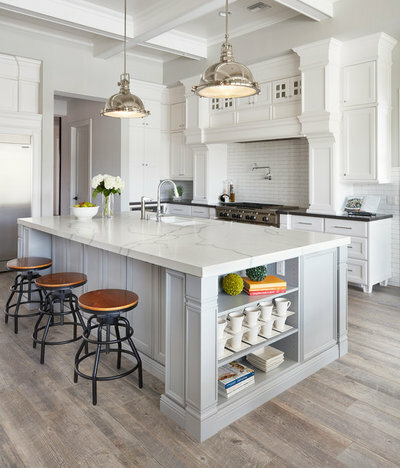 Which means you can opt for solid white quartz in the kitchen and won’t need to fret over any of those inevitable messes and spills. A case can be made for either material, so it is helpful to think through the way you envision yourself using and maintaining the space to determine your highest priority. Our clients loved the pretty look and high performance of Taj Mahal quartzite in their kitchen so much that they carried it into their butler’s pantry wet bar, shown here. Etching is not staining. It’s almost like an added layer of patina that shows up in high-traffic areas or under certain lighting. For example, etching can appear as discoloration that looks like dark water spots next to your sink even after the droplets have dried. 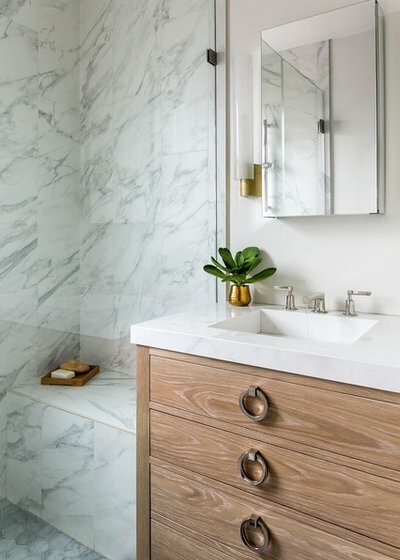 Lucky for us, neither quartz nor quartzite are prone to etching, so both have become a popular choice for bathroom vanities. 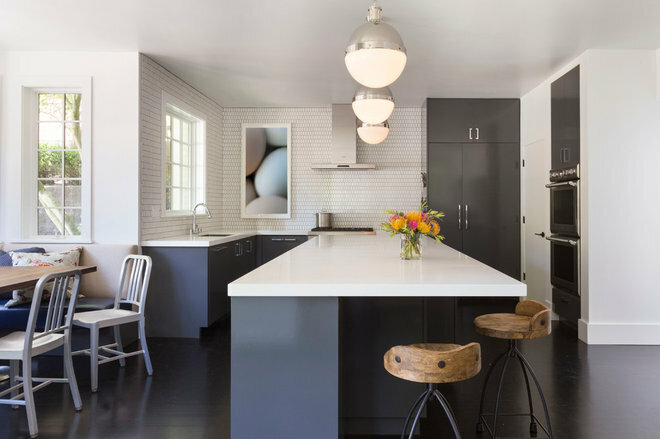 Judging by this gorgeous dark quartz countertop installation, it’s not hard to see why. 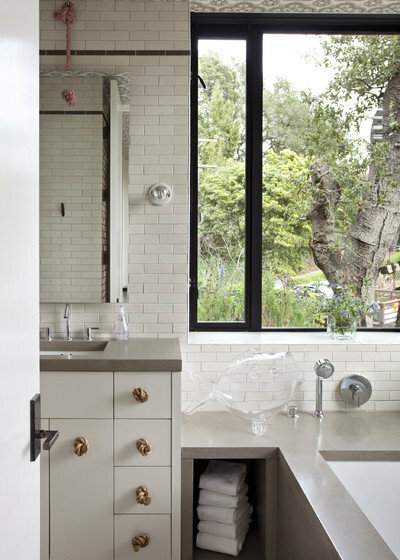 Again, quartz was used throughout this bathroom as both the vanity top and the tub deck. Splash it everywhere (literally), and ease your mind. No etching here. As far as scratches are concerned, remember those beautiful veins and the broad range of colors quartzite offers? Those features can be super helpful in disguising imperfections. 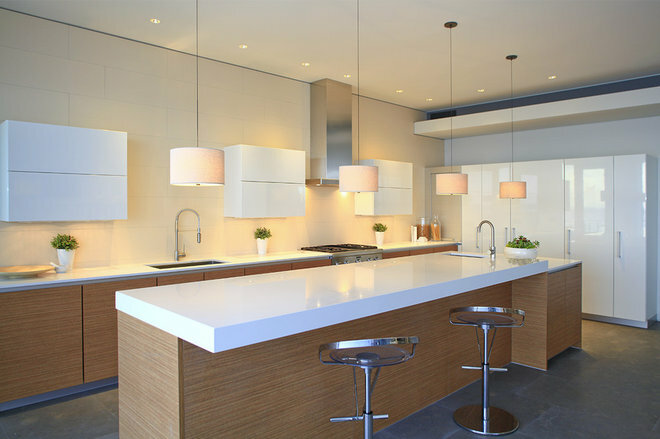 And at the end of the day, quartzite is indeed more scratch-resistant than quartz. 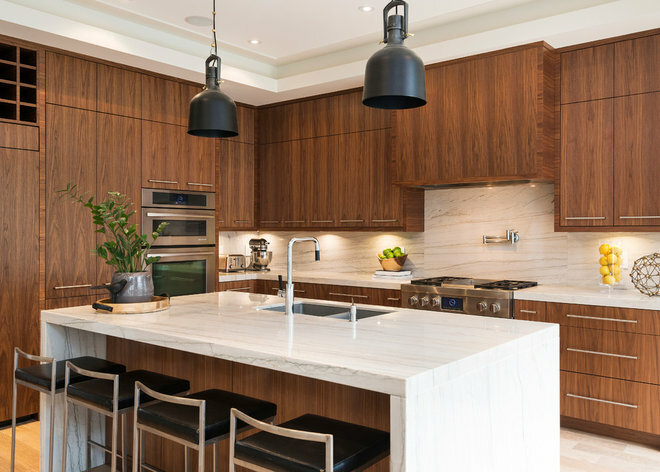 This lovely island from Aria Stone Gallery has us ready to dig right in. The more uniform surface of quartz can make any abnormality (like a deep scratch) stand out. But, since it’s unlikely that items like hairbrushes would be hard enough to cause any noticeable damage, it was a safe, serene and soothing choice here. So, what do you think? 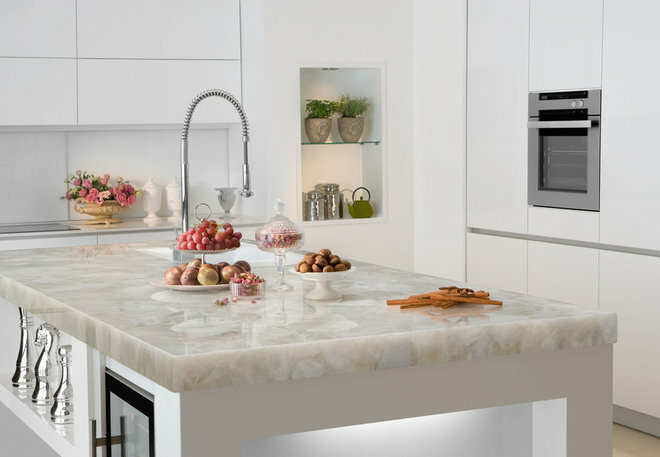 Are you a fan of quartzite or quartz? Perhaps the examples that follow will sway you one way or the other. These specialty applications demonstrate that you can think outside the “countertop” box and use these versatile materials in lots of surprising ways. 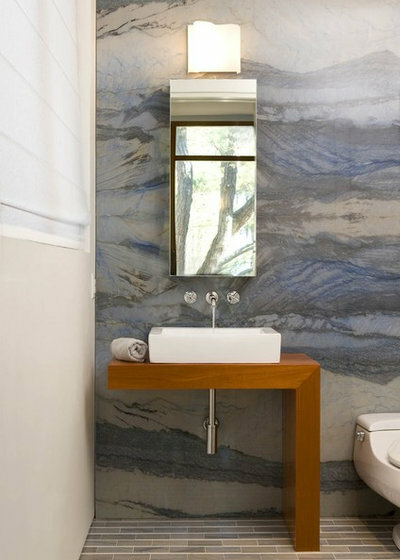 For instance, the entire wall in this stunning bathroom is covered with Blue Macaubas quartzite. Wow! Or check out this integrated quartz sink. 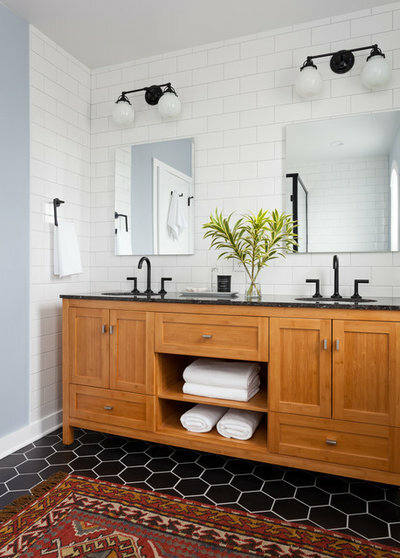 Creating an apron-front sink from the same material as the surrounding countertops is an effective way to achieve a streamlined and consistent look. 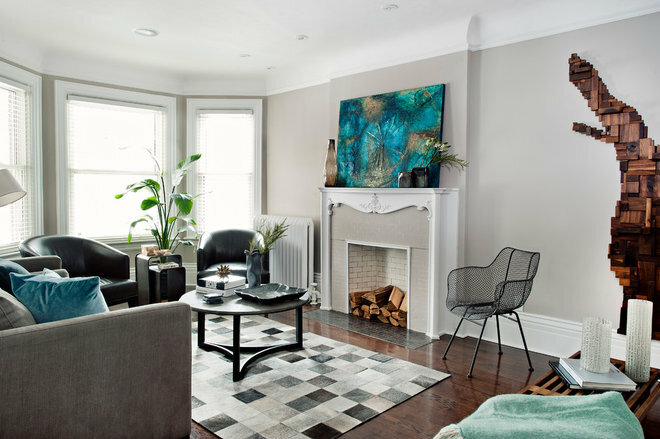 Did you know that quartz and quartzite can also be used to create fireplace surrounds? 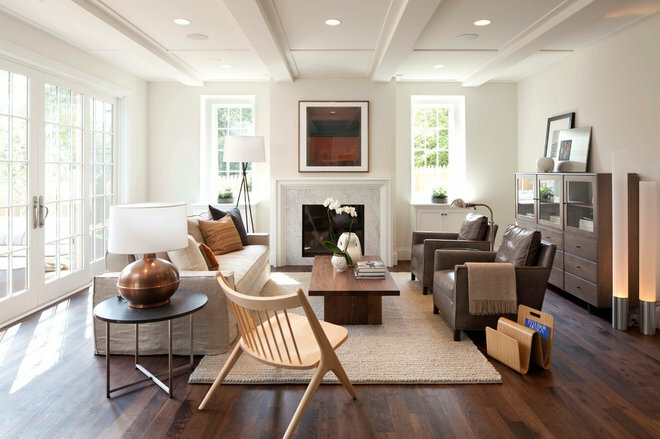 This living room features a quartz surround, and the way it blends so effortlessly with the other architectural details of the space is the epitome of understated elegance. 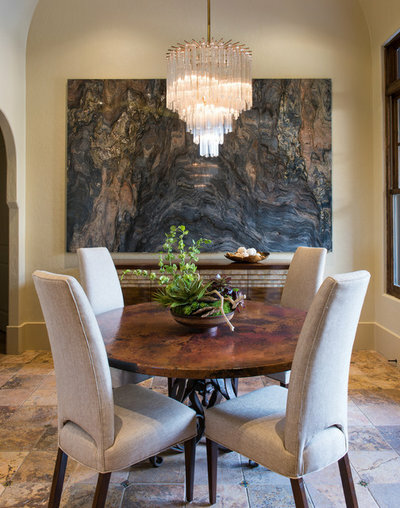 For something really extraordinary, hang a stone slab as artwork. (You’ll need a wall that can support the weight.) A natural stone, like the quartzite shown above, makes for a bold statement with its unique veining and uncommon colors. But if you’re aiming for a more modernist, abstract piece, manmade quartz would work too. 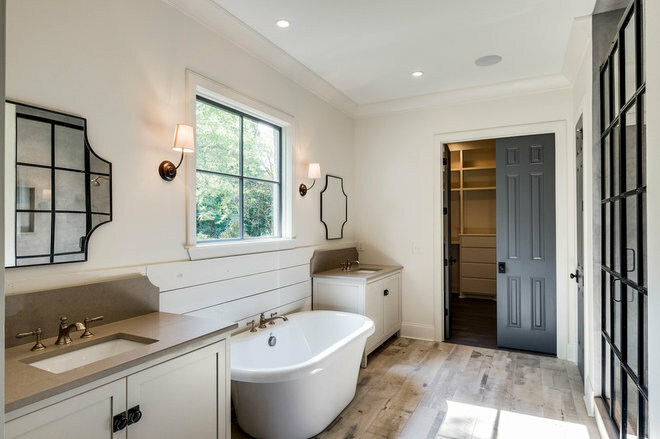 Finally, even after you’ve done your research, it’s always a good idea to consult your designer or the professionals at your local stone supplier showroom. 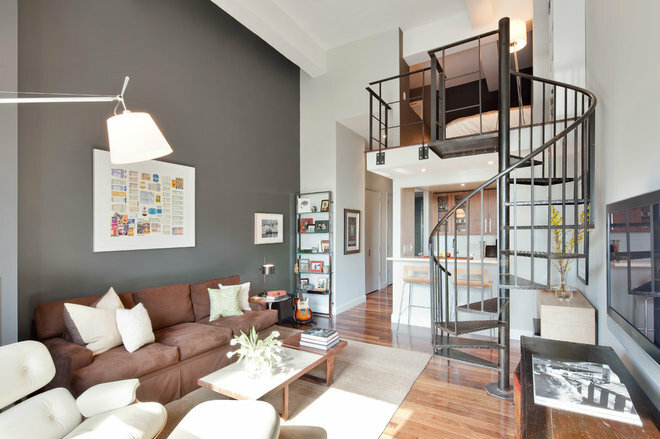 They know all the nitty-gritty details and can help you decide which material is most appropriate for your unique lifestyle and home.